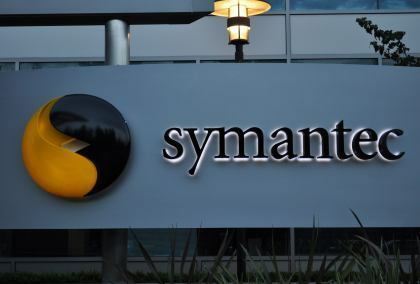 Security firm Symantec confirmed Friday that the hacker group Anonymous has just posted some of its product source code, but strongly downplays any risk, because it's old code from a 2006 version of Norton security software. Anonymous claimed to have the information for a while but they finally published it on The website Pirate Bay. The information is a source code for the Symantec Norton Antivirus 2006 edition,which includes files that serve as a source code for software products like the corporate edition, the consumer version, and files for NetWare, Windows and Unix. The download file is 1.07GB. The file has a note that asks for the liberation of the LulzSec members that were arrested. It is believed that the Indian authorities wanted access to the source code to ensure that the product was secure, But the source code was left to stagnate on a poorly-secured network which was then accessed by the hackers. This week Anonymous attacked the Vatican’s website, they tried to attack it last year but failed. The attack came after one of their partners from LulzSec was arrested.